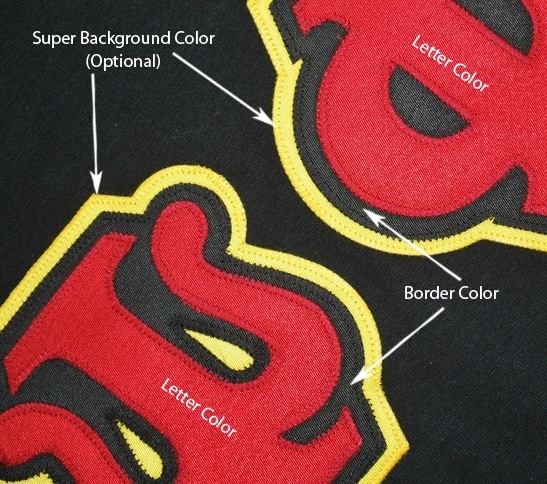 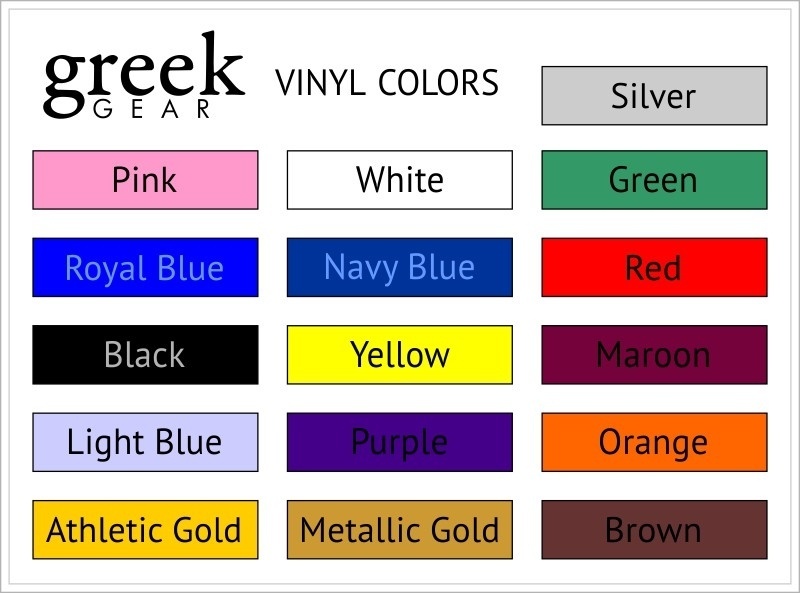 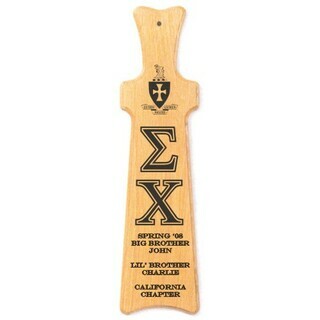 When giving a paddle to your big brother or sister, the paddle should match their unique personality to make it a more meaningful gift. 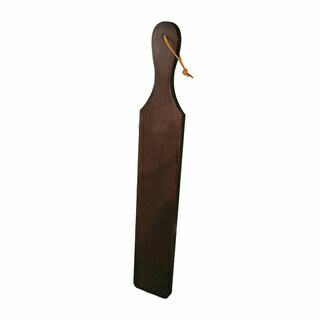 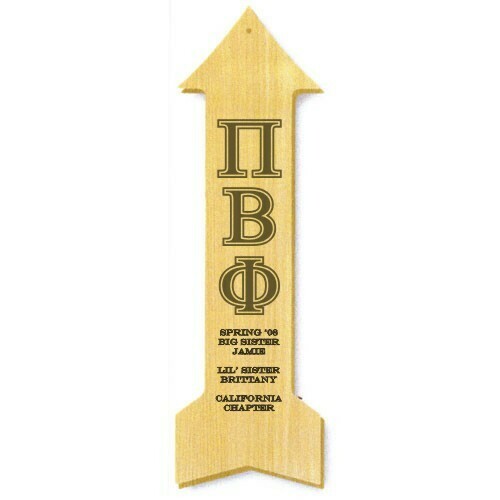 If your big brother or sister knows the direction of their life, and it's up, then this unique arrow-shaped paddle is an ideal choice. 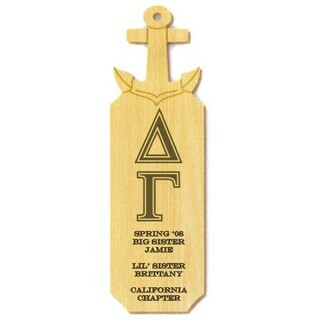 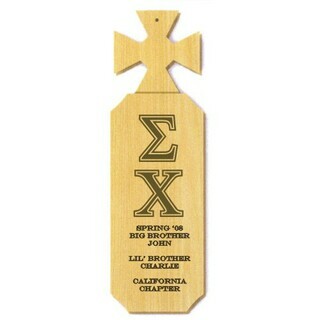 Constructed of high-quality oak wood, the paddle includes laser-engraved Greek letters of your organization and allows for eight lines of custom text to make it a personal, meaningful gift.